Performing from age five, music and theatre have been Tara's passions for many years. She studied voice classically from the age of 13 and was in her first opera in Sydney at age 16. She came to realise opera wasn't her real passion and she began to explore song writing shortly after. Tara taught herself to play guitar and piano as accompaniment and then began performing professionally. At age 19 she became the lead female vocalist for the twenty piece 'Oz Big Band' and also began performing internationally. In 2011 she then went on to study acting and music at The Lee Strasberg Theatre and Film Institute in New York, where she also sang on New York television broadcast to over 8 million people. In 2012 Tara's song 'Empty' was released on iTunes as well as jazz song 'Nobody's Heart'. Her voice has been called "haunting, angelic, and soulful". 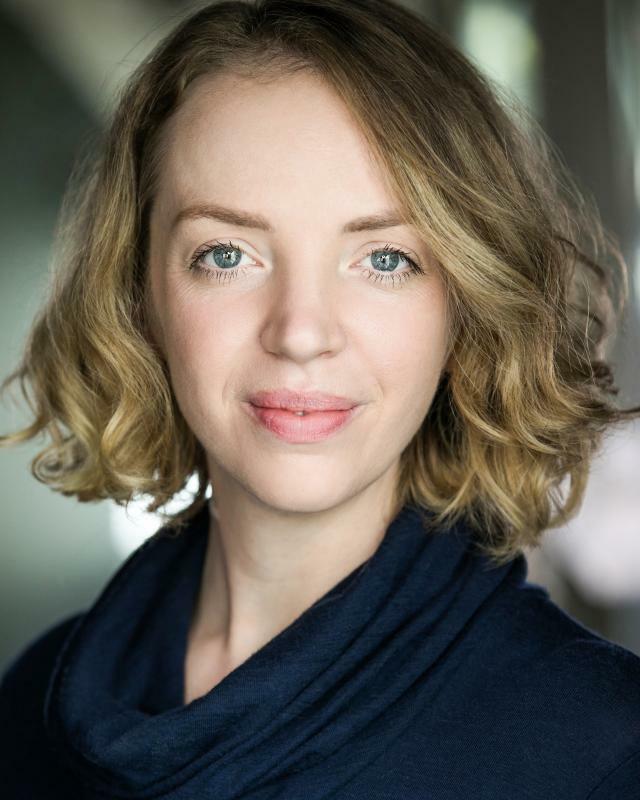 Tara moved to London in 2013 and successfully auditioned for 'NewsRevue'. She then directed a run of NewsRevue last year and has just been made director of the Edinburgh run of NewsRevue for 2015.